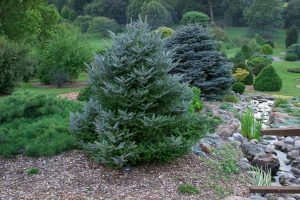 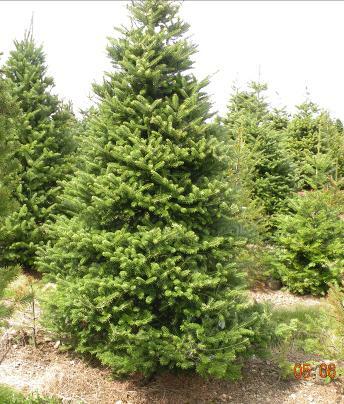 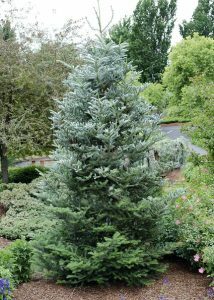 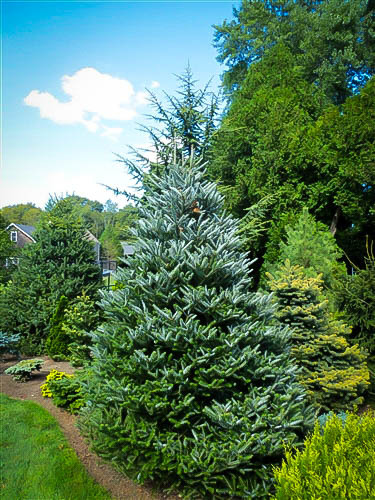 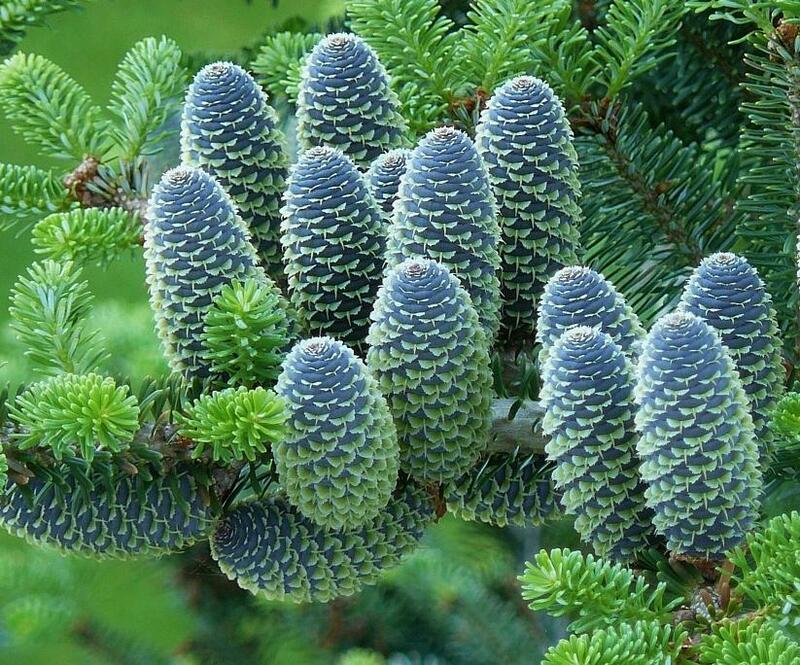 The Korean fir tree is a small to mid-sized evergreen conifer, found in the mountains of South Korea. 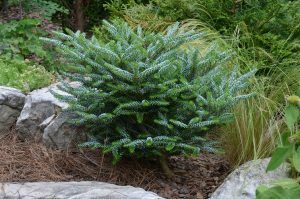 It is a beautiful plant with ornamental foliage, revered across the world as a decorative tree for gardens and landscapes. 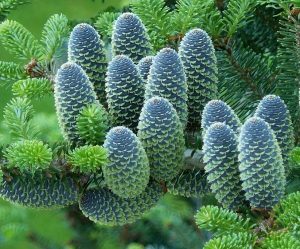 The Korean fir has such symmetry that its cones are very geometric, exact and perfectly groomed, not one of its needles look out of place. 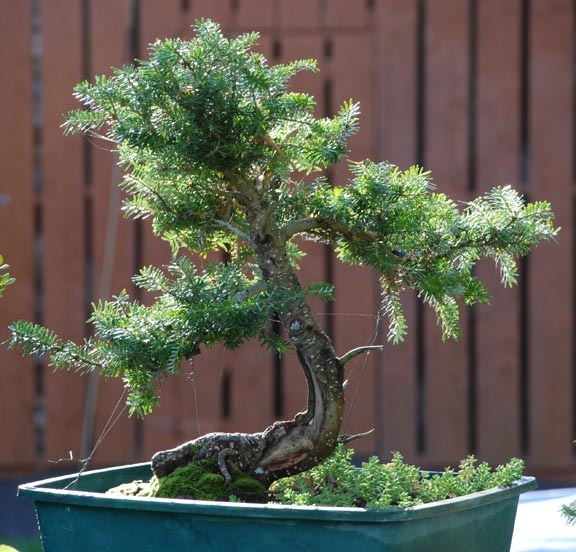 The ‘Silberlocke’ and ‘Aurea’ variants are so named because of their silver and golden foliages, respectively. 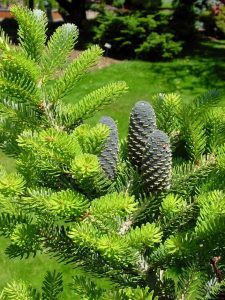 Published on July 7th 2016 by Sudipto Chakrabarti under Coniferous Forest Plants and Trees. Article was last reviewed on 7th July 2016.